It has been a rivalry that has grown over the years, but despite that rivalry, there have been plenty of players who have played for both of these Premier League giants. Having come through the ranks at West Ham, Joe Cole made the move across London to newly rich Chelsea in 2003 for £6.6 million. He spent seven very successful seasons at Stamford Bridge, scoring 40 goals in 281 appearances for the Blues, winning three Premier League titles, two FA Cups and one League Cup, as well as being involved in the 2008 Champions League final against Manchester United. He moved to Liverpool in 2010 where club captain Steven Gerrard said he was ‘technically as good as Lionel Messi’ – high praise indeed, albeit slightly over exaggerated. Despite a decent first season at Anfield, he was ultimately loaned out to French side Lille, before returning to boyhood club West Ham in 2013. The ultimate journeyman, having played for no fewer than six Premier League clubs. Liverpool were in fact the second of those, having first played for Arsenal between 1997-99. He moved to Anfield on a season-long loan from PSG in 2001, scoring five goals, before making a permanent move to Manchester City the following year. After three years in Manchester, he headed off to play in Turkey for two years, before returning to the Premier League to play for Bolton. The Frenchman had an impressive time at the Reebok Stadium, and ultimately attracted the attentions of Chelsea, where he moved to in January 2008. He would spend four-and-a-half years at Stamford Bridge, the longest stay at any club at any time of his career, making 184 appearances, scoring 59 goals, before moving to China in 2012. Probably the only man on this list who could claim to have had success at both Chelsea and Liverpool – Daniel Sturridge. Sturridge started his career at Manchester City, before swapping East Manchester for West London in 2009. He made a handful of appearances for the Blues in his first season-and-a-half at the Bridge, but really made a name for himself during a six month loan spell at Bolton. 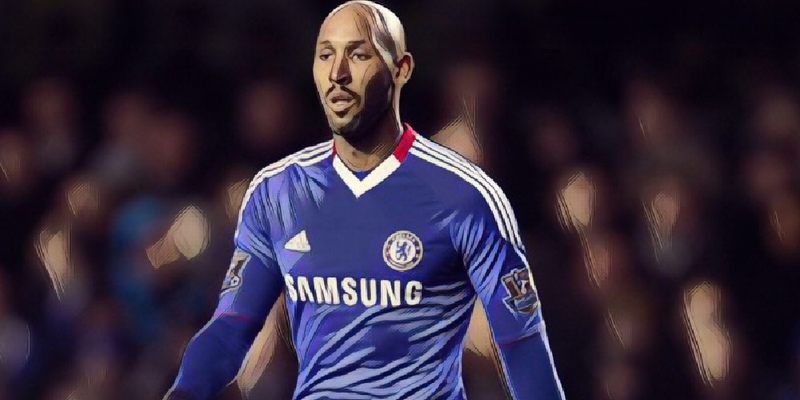 He returned to Chelsea in the summer of 2011 with the hope of regular game time, and he got it, making 43 appearances for the Blues, scoring 13 goals, although with Didier Drogba ahead of him in the pecking order, the majority were from the bench. 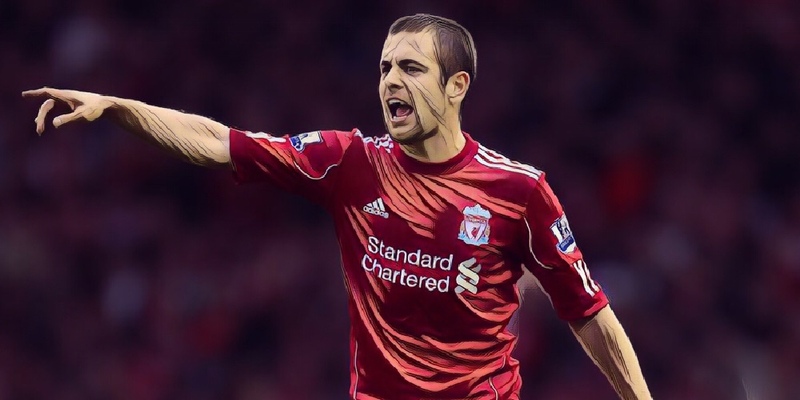 He would ultimately go on to join Liverpool in January 2013, making an instant impact for the Reds, scoring 10 goals in just 14 League appearances. He would go on to forge a formidable partnership with Luis Suarez during his first full season on Merseyside, scoring 24 goals in 33 games, as Liverpool went to the brink of winning their first ever Premier League title. 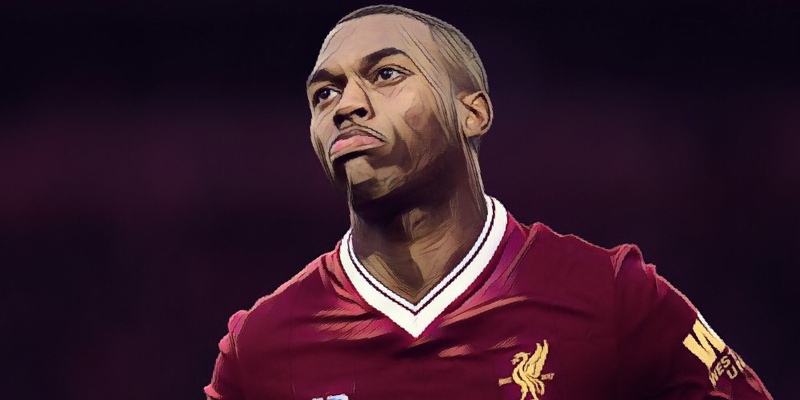 Subsequent seasons have seen Sturridge suffer with seemingly constant injuries, and he has been pushed well down Jurgen Klopp’s pecking order. Moving to the Premier League in 2007, Fernando Torres was an instant hit, scoring an incredible 33 goals in his debut campaign at Anfield. He would go on to score 17 and 22 in the following two seasons respectively, before his form started to take a bit of a hit at the start of his fourth season in England. He eventually left Liverpool in January 2011, making a sensational £50 million move to Chelsea. However, his time at the Bridge was pretty disappointing, with no manager seeming to know how to get the best out of El Niño, who scored just 20 goals in 110 league appearances for the Blues in a three-and-a-half year spell. He would eventually be loaned out to AC Milan and Atletico Madrid, before finally returning to Atleti on a permanent basis back in 2016. And finally, we have Mo Salah, another player who seemingly flopped at one club, yet has excelled at another. Salah first arrived in the Premier League 2013, joining Jose Mourinho’s Chelsea from Basel, but was hardly afforded an opportunity by the Portuguese, who gave him just 19 appearances in his first season-and-a-half at Stamford Bridge. Having made virtually no impact for the Blues, he spent the second half of the 2014/15 season on loan at Fiorentina, before joining Roma in the summer, initially on loan and then permanently. 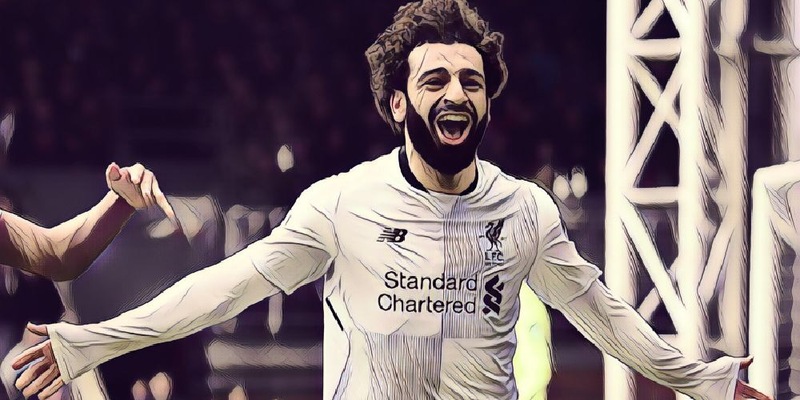 The Egyptian did a decent job in Serie A, especially at Roma, with his form attracting the attention of Jurgen Klopp, who sanctioned a £35 million move for the winger. However, nobody in their wildest dreams would have predicted what would have happened since, scoring 44 goals in his debut season, leading the Reds to the Champions League final and third in the league. He has been simply incredible!